Donald Trump’s presidential victory may be controversial but it has without a doubt turned politics into “pop culture news.” It seems like now more than ever, people are very interested in the government’s affairs. While some people like to keep their political opinions on the low, others are more inclined to broadcast theirs for everyone to hear. 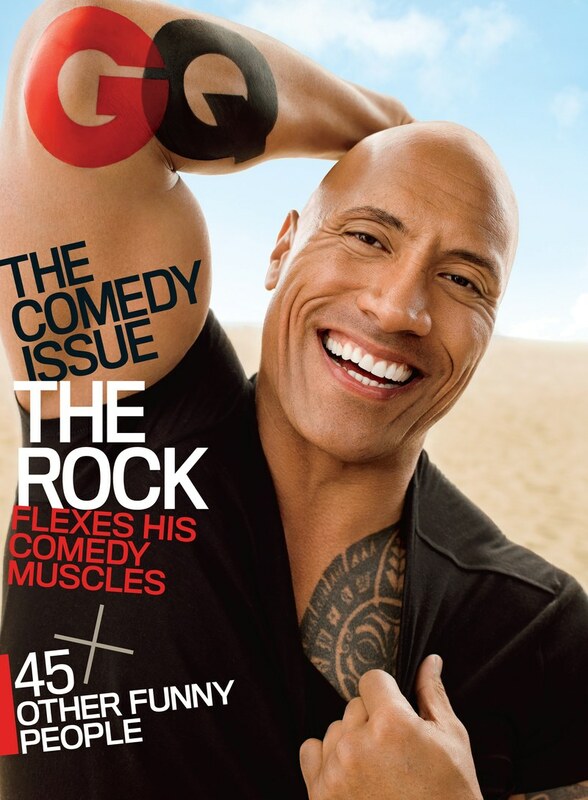 More recently, actor and former wrestler Dwayne ‘The Rock’ Johnson sat down for an interview with GQ and shared his two-cents about U.S politics and the Trump administration. The Moana star is registered as an Independent and did not reveal which party he sides with but he certainly wasn’t shy about criticizing the recent travel ban. Johnson also made a surprising admission about the possibility of switching careers, from acting to politics. He told the magazine that there is a “real possibility” that he will run for office in the 2020 presidential elections. He doesn’t really have a plan laid out just yet because he doesn’t “want to be flippant” and make bad decisions but we’re confident he’ll figure that out closer to 2020. Johnson has dabbled in politics in the past and even made appearances at the Republican and Democratic National Conventions in 2000 to encourage young voters to participate. 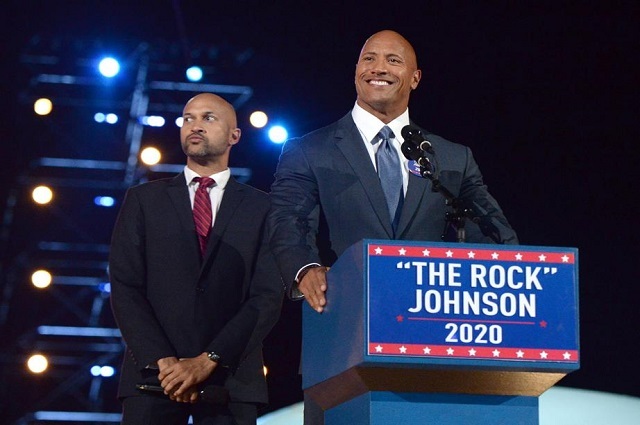 What do you think of The Rock running for president? Share your thoughts in the comments! Baby Shower Cookie Cakes Are the Adorable Treat You Need for Your Baby Shower!